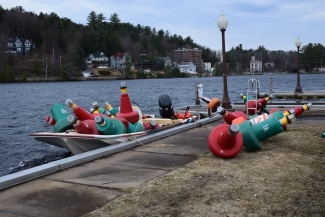 LAKE PLACID — Almost three years after New York state promised to give USA Luge $5 million to help build a new start ramp in this town, construction is set to begin in April. That means vacating the luge team’s headquarters on Church Street and moving temporarily to the Mirror Lake Beach House on Parkside Drive. Mid-move, staffers were packing personal vehicles in the muddy parking lot. A U-Haul van, backed up to the front door, was filled with chairs, metal shelving and file cabinets. 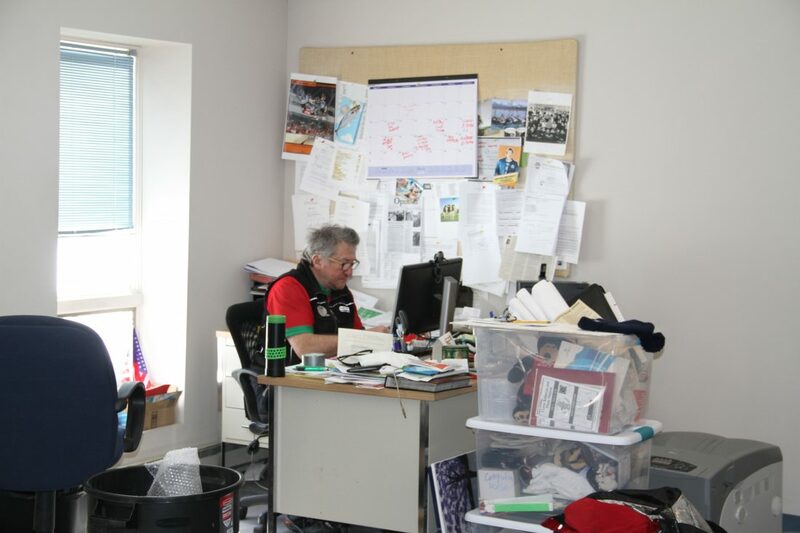 In the reception area, it was hard to find Administration Manager Beverly Detwiler’s desk as she worked on a laptop; she was surrounded by boxes that were either empty or filled with paperwork, athlete shoes and helmets. In the back of the building, a stretch of office space was empty except for one desk; at the far corner sat Marketing Manager Dmitry Feld working on his computer. “I’m the only one who still has a desk (here),” Feld said. 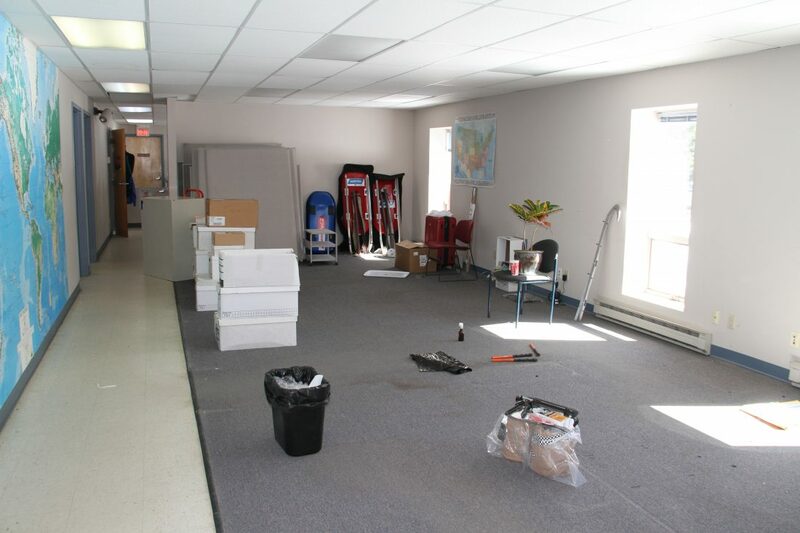 Desks were already gone for staffers such as Sports Programs Director Mark Grimmette and media/public relations director Sandy Caligiore. In Marketing Director Gordy Sheer’s office, a Macintosh laptop sat on a red office chair. “That’s his desk. His lap is his desk right now,” Leahy said. USA Luge needs to be completely out of the building by April 8, a week after the builders originally wanted to start the project. “We said we have a final fantasy camp in here, so we’ll turn all the lights off at the completion of fantasy camp on April 7,” Leahy said. The start ramp they have now is no longer an efficient way for athletes to train. It’s about 30 meters in length, about 98 feet, which gives athletes a chance to paddle down an ice ramp but nothing else. “It never gave them the ability to settle into the sled,” Leahy said. Starts are one of the most important factors in luge racing. A slow start will most likely result in a slower time at the finish line. And since races are won or lost by hundredths of a second, every bit of training is crucial. On a track such as the one at Mount Van Hoevenberg a few miles away, athletes begin their runs by pulling off handles, paddling down the ice with hands inside spike-lined gloves, and settling into the sled before the first turn. “So now they’re going to be able to not only come off the start but settle into their sled before going into the outrun,” Leahy said. The new start ramp will be about 70 meters long, about 230 feet. A new roof will be placed on top of the current one with a layer of insulation in between. The ramp will have multiple elevations, and unlike the single, one-way ramp they have now, the new one will be two side-by-side tracks — each going in a separate direction — so athletes can literally step into the start of one track after finishing the other. The current building will not be torn down. It will be extended at both ends and on the non-parking-lot side. And there will be no more muddy parking lot in the spring; it will be paved. 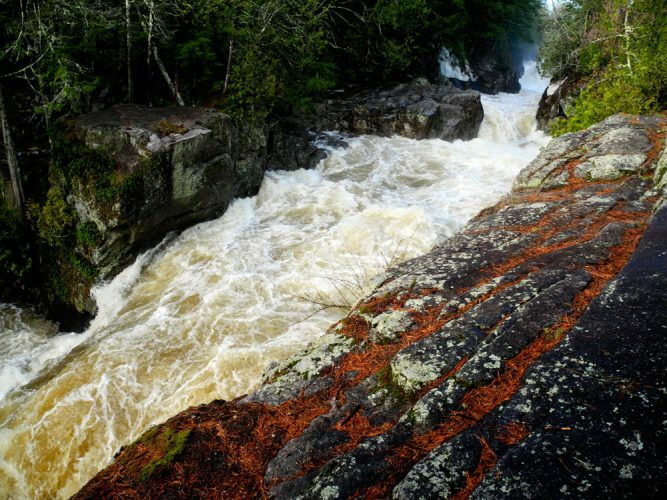 “So the Adirondack workshop will be a thing of the past,” Leahy said. In May 2016, Gov. Andrew Cuomo pledged $5 million in state funding for a new luge start facility through the state Olympic Regional Development Authority, plus $1 million for marketing through Empire State Development, to help support the performance of its mission, including $200,000 per year over five years to support televising World Cup competitions in Lake Placid. That pledge came a year after the USA Luge Board of Directors decided to see if other U.S. cities would be interested in hosting the organization’s headquarters. 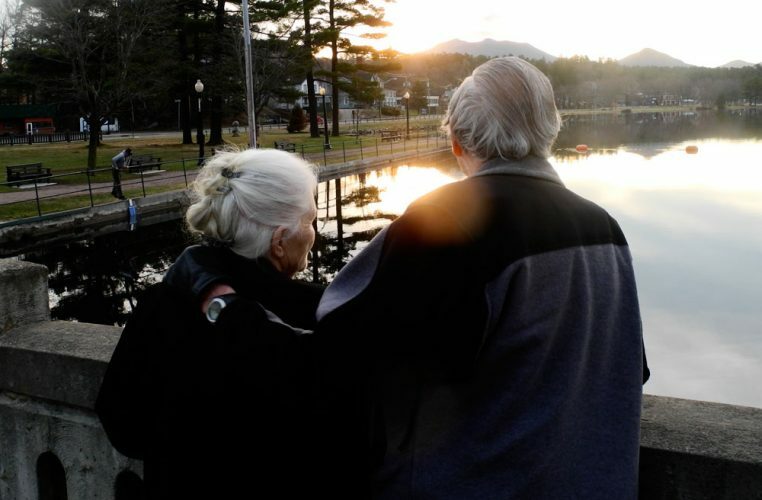 They cited the need for improvements to their facilities and boosting their financial situation as the reason to look beyond New York. Only one other city was interested: Park City, Utah, home of the 2002 Olympic Winter Games and the only other place in the U.S. that has a luge, bobsled, skeleton track for international competition. In the end, Cuomo’s funding package was enough to persuade USA Luge to stay in Lake Placid for at least five more years. At one point, discussions to build a start ramp for all of Lake Placid’s sliding sports — luge, bobsled and skeleton — was proposed for the Olympic Sports Complex at Mount Van Hoevenberg. However, USA Luge officials wanted to keep a start ramp at the Church Street property. Plus, they needed to keep within their $5 million budget. ORDA is still committed to building a start facility at the Mount Van Hoevenberg track for bobsled and skeleton. “In order to maintain that ($5 million budget), we’ve brought some of our partners to the table,” Leahy said. Sponsors such as Dow Chemical and Norton Abrasives, a division of Saint-Gobain, will be donating construction materials. Dow is providing insulation, and CertainTeed — a building products company within the Saint-Gobain family — is providing materials for the outside siding. ORDA will manage the overall project. Gilbane Building Company, based out of Providence, Rhode Island, will manage the construction. The design team is North Woods Engineering, based in Saranac Lake. And there are five contractors: Cutting Edge Group, of Lake George, general construction; J. Hogan Refrigeration, of Peru, mechanical work; Pipeline Mechanical, of Plattsburgh, plumbing; William J. Murray, of Plattsburgh, electrical; and the Mullalley Brothers, of Troy, refrigeration. 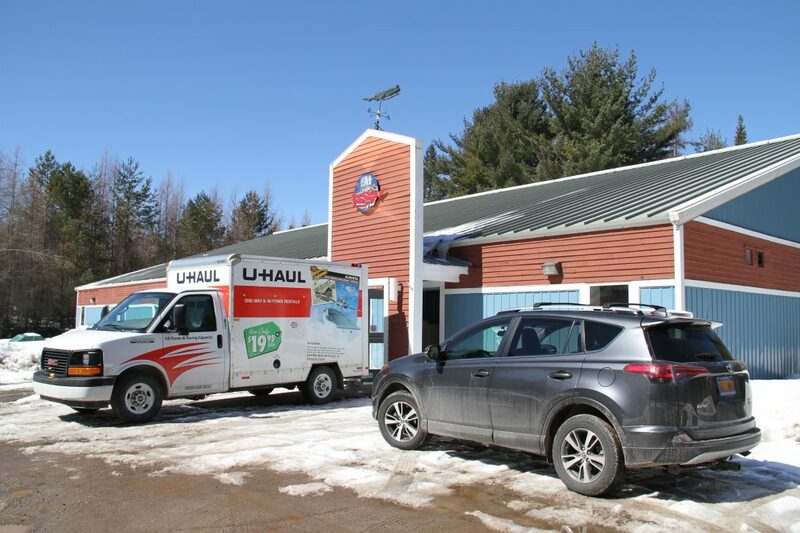 In order for USA Luge to vacate its offices for the next seven months, it first needed a temporary home. 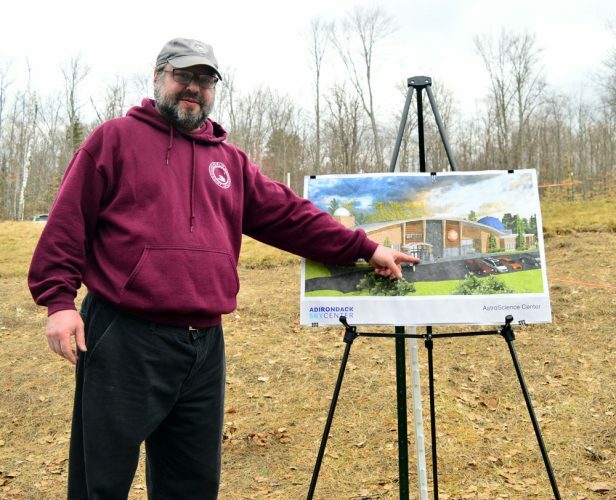 Lake Placid Mayor Craig Randall suggested it move into the second floor of the Beach Bouse, in the space where the Regional Office of Sustainable Tourism had relocated while the Conference Center was being built. In the future, plans are to make the Beach House a community center, but the office space has been empty for years; ROOST moved into the Conference Center when it opened in 2011. Leahy said the most challenging part of this transition for him is making sure that everybody’s on the same page this summer, a time usually set aside for training and sled building. Athletes typically use the start ramp between competition seasons. This summer, they’ll have to do a lot of flat-ice training — paddling in a hockey rink — and they may end up traveling to other countries that have start facilities. The national luge team usually begins its sliding season in September with a trip to Norway for practice at Lillehammer, and athletes start training on the home track at Mount Van Hoevenberg when it opens in mid-October. They will be able to use Lake Placid’s new state-of-the-art facility for more than two years before heading to the 2022 Olympic Winter Games in Beijing, China.